After starting in the pubs and working men's clubs of the north west of England, Russell Watson’s notched up unprecedented chart success on both sides of the Atlantic, has sung for the likes of George W Bush and the Pope, and has performed more times at Wembley than Beckham and Owen. 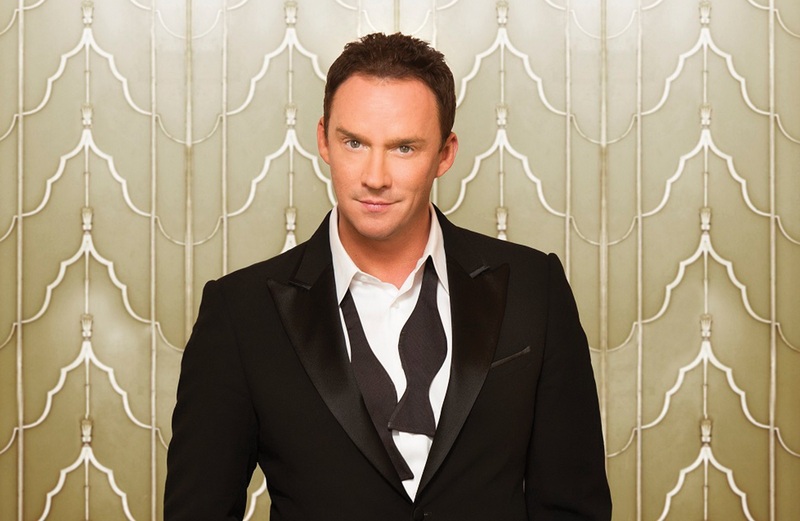 Russell Watson’s debut album 'The Voice' established him as a major international tenor. Russell has won four Classical BRIT Awards and has sold over eight million records worldwide. He is also the first artist to hold simultaneous number ones in the USA and the UK, and as well as an incredible voice, is just a really nice guy. He has recently released a new album and is known as ‘The People’s Tenor’, being described by the New York Times as a performer “who sings like Pavarotti and entertains the audience like Sinatra”. Can you tell us about your latest release, True Stories album, and how you picked the songs to put on the album? Bob Rose is a legendary album producer and I worked with him and my record label on the album, and it was a mixture of their suggestions and my own ideas too. Bob has worked with Roy Orbison, George Harrison and David Bowie, and he is quite simply a gem of a producer. I learnt a lot from him and the album has an eclectic feel to it. We recorded the album in Italy in Ennio Morricones Forum Music Village Studios in Rome with the 75-piece Orchestra Italiana Del Cinema, which is the orchestra Morricone uses for all of his movie scores. La fleur que tu m’avais jetee is from Carmen and you have to make sure that you get it right when you’re singing in another language or people will notice! How does it feel still being the UK’s biggest selling classical artist in history? I think that I paved the way for many classical crossover artists when I first started out. It was 1999 when I released my first record, and I think that the public took to me and had a connection with me because of my working class background. The first album was a million seller and I’m very proud of it. Do you have to do any training with your voice? Yes a lot as it’s a muscle you need to look after. You have to sustain it and even when I had a few weeks off at Christmas, I still had to do my scales. What is your top career highlight? There have been so many… dinner with the Emperor of Japan, where we drank Champagne and talked about the football, singing for the Pope at the Vatican, performing at the Commonwealth Games in 2002 singing to an audience of one billion, and performing at the Nou Camp Stadium for the 1999 Champion’s League Final with Montserrat Caballé. I’ve also sung for four Presidents of the USA. What will you be performing when you’re at Potters? Songs from my new album, as well as a mixture of songs from my repertoire over the years. 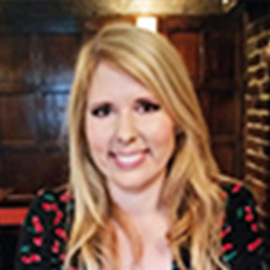 I will decide exactly what to perform on the day when I arrive at Potters, as I will talk to the Potters team to find out about the audience and whether they are likely to want to dance or sit back and listen. I like to adapt for the audience, and it’s me and a piano so it’s ok.
Do you feel pressure to always sing Nessun Dorma? Yes, and if I haven’t covered it by the time we get to the encore, then you can guarantee that when I say “And the last song of the night will be…” that everyone will shout it out! So yes, I will be performing it. How did it feel turning 50? To be honest I was so busy working that I didn’t get a chance to really celebrate it. Any singers that you’d like to perform with? I’ve been really lucky as I’ve sung with people like Meatloaf, Pavarotti, Lionel Richie, Natalie Cole and Lulu. I have such respect for Adele as she is an amazing singer so would love to sing with her, and it would be two roaring voices together! Celine Dion is definitely up there too on my dream duets list. I would play tennis every day of the week if I could. I love it! I also like having some PlayStation time and the last game that I got was Final Fantasy XV. I’m really pleased with my career and have been very fortunate to have had a long one to date, and I’m just happy with my lot. I’ve even been able to do a few bits of acting too. I have got a new venture I’m now embarking on in the US and have had two hit songs there, so I’m hoping to do more over there soon.